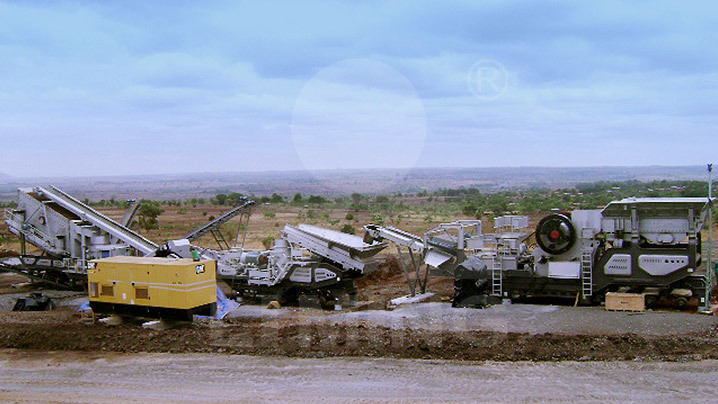 One of our Russia customers bought a mobile crushing plant of 250tph for granite processing. The set of production line saves cost of maintenance and monitoring personnel in production process. The mobile station is stable, low failure rate, and the electronic control system is easy and safe to ensure the production’s durable and efficient work.